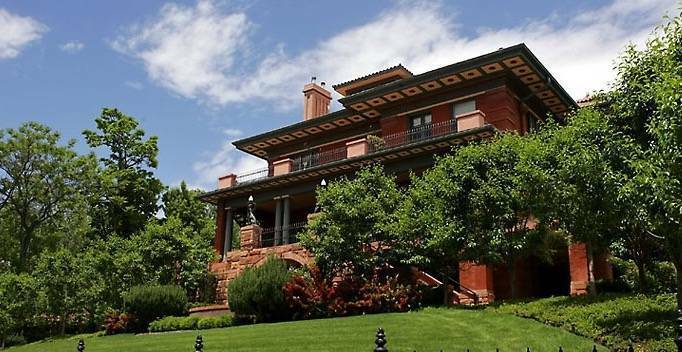 Inn on the Hill Bed and Breakfast is located in beautiful downtown Salt Lake City in the historic Capitol Hill neighborhood. in the historic Capitol Hill neighborhood. 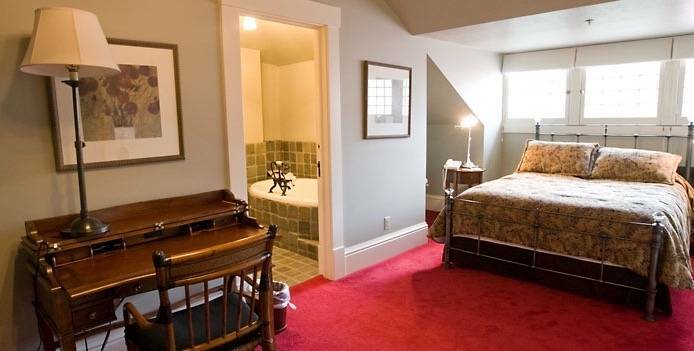 You are sure to find Inn on the Hill Bed and Breakfast a convenient location for your Salt Lake City getaway. 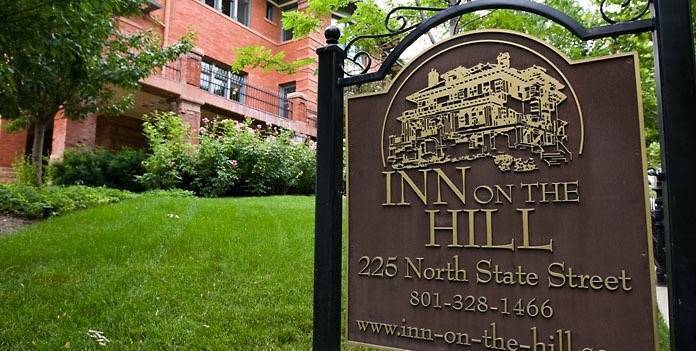 Named after some of Utah’s most famous landmarks, Inn on the Hill offers 11 elegant guest rooms, one mini-suite and a two-story Carriage House, all designed with your ultimate comfort in mind. Each room has remarkable character and is tastefully decorated to enhance the charm and comfort of your stay. You will enjoy down bedding on comfortable king or queen size beds, a large jetted tub in your private bathroom, TV/DVD/CD with cable access, WI-FI Internet access, luxurious towels, linens, plush robes, and Aveda bath and body products.